Business Management from the University of Sioux Falls. He has been married to his wife and business partner, Meghan since March 2012. Their first son, Samuel was born in December 2016 and had their second boy, Jay in March 2019. Family and friends are what make his life. When not working, he can be found on the golf course, exploring a new local restaurant or traveling. John’s Real Estate career began in March 2014, although he has been learning about the market for years as his family has been in the Real Estate business for over 25 years. 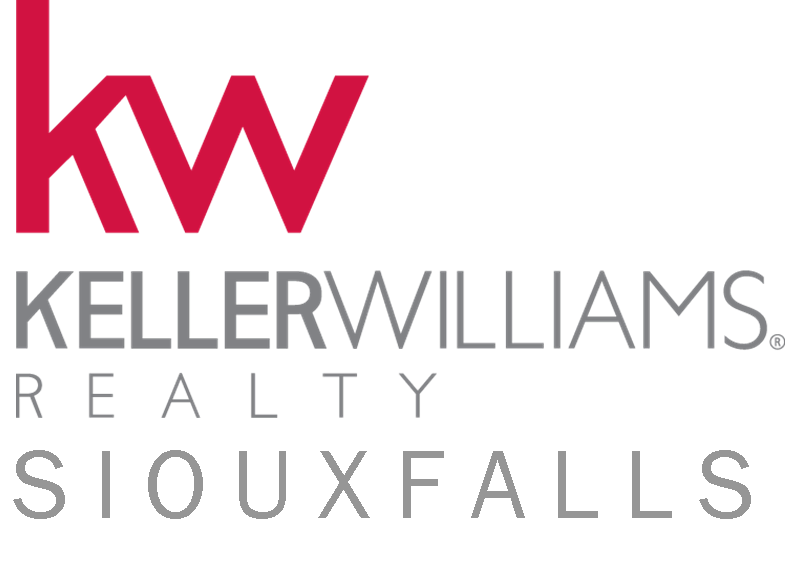 He also has knowledge about Sioux Falls and the surrounding communities, as he has firsthand experience being a part of the city’s development and growth throughout his life. Through his experience, motivation and customer service he has the confidence to make people’s dreams come true. He loves working with his clients, along with their friends and families, to produce the highest level of satisfaction in the home buying and selling process. 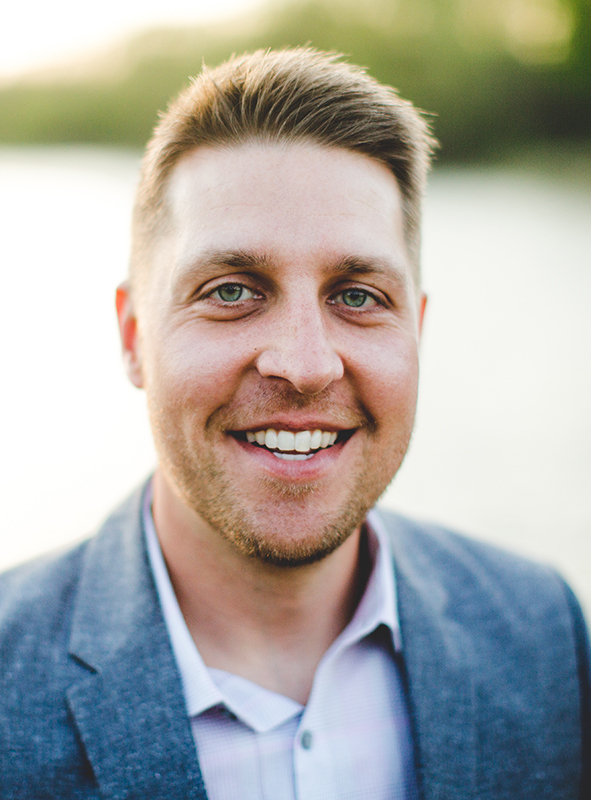 Trevor Burton is a native of Sioux Falls and has over a decade of experience in customer service, marketing and negotiations. He served his country in the US Army where he spent most of his twenties in Korea, Afghanistan and several different locations here in the United States. Trevor is a proud father to his son Mason which keeps him busy in the community with various activities. In his down time, he enjoys staying active at the gym or with sports, traveling and spending time with family. 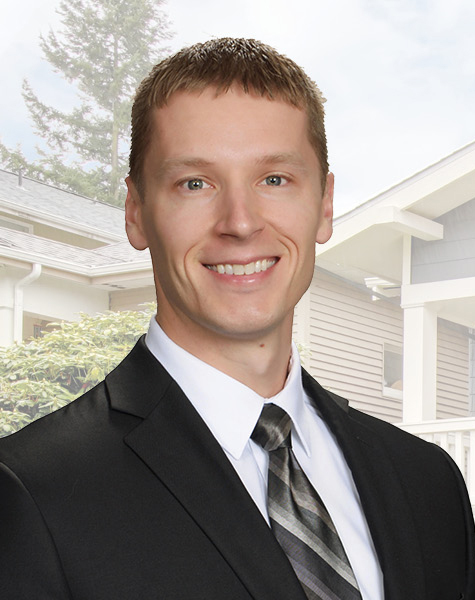 Trevor obtained his real estate license joined the Anderson Real Estate team in March 2019. With Trevor’s past experiences, he will be a great asset to the team and is excited and eager to begin his real estate journey. 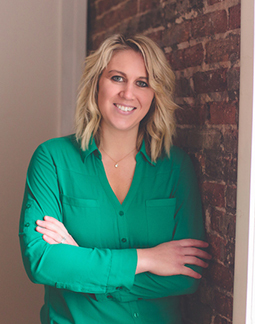 Meghan Anderson joined the Anderson Real Estate team in March 2016 as an executive assistant. She handles the day to day operations in the office and stays in contact with clients throughout the entire buying and selling transaction to ensure everyone is updated and encounters a smooth process. She obtained her Broker Associate license in 2018 and now is able to better assist clients and increase her knowledge in the real estate business.In her spare time, she enjoys spending time with family and friends. She played tennis at USF and thoroughly enjoys continuing to play. Growing up in Nebraska, she is a huge Husker fan and loves attending Husker football games any chance she gets!